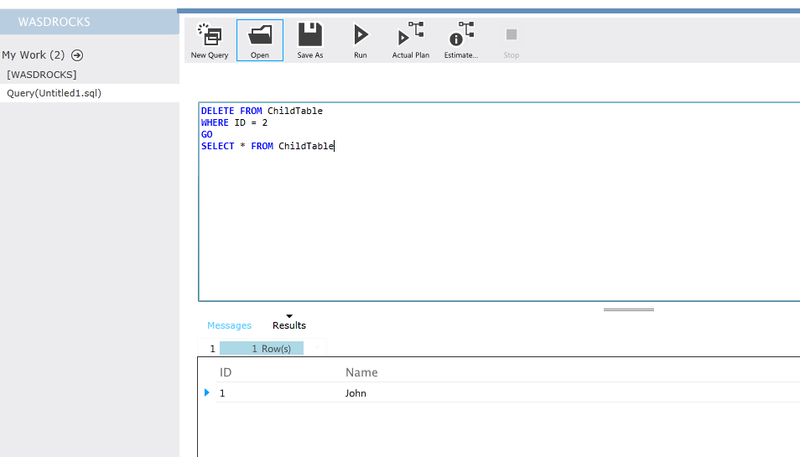 SQL Server 2014 CTP2(All new,shiny shiny !) availability was announced yesterday at #SQLPASS Summit. Native backup encryption is one of the key features which was announced with this release, and I’m sure this feature will be widely used. Native backup encryption will encrypt the data while creating the backup, and eventually you will end up creating an encrypted backup file. This is one of those features which was only provided by 3rd party tools [Similar to backup encryption]. 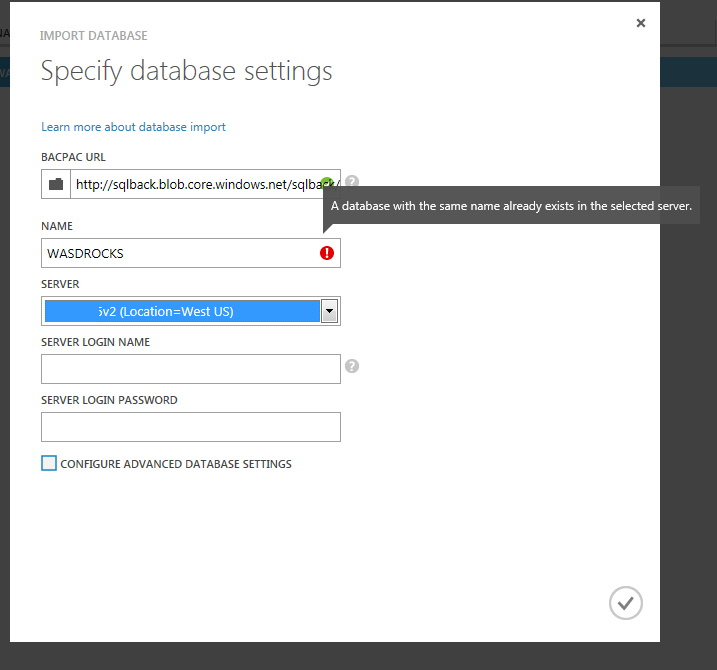 Now backup encryption is out of the box for SQLServer 2014 ! 1. You will need either Standard,Enterprise or BI edition of SQLServer 2014. 2. You will need to have a Certificate or a Asymmetric key. 3. You will need to choose the required encryption algorithm. As we now know the pre-requisites ,lets try to create an encrypted backup and follow the process one by one. -- Creates a database master key. -- The key is encrypted using the password "Pa55word"
--Create an encrypted backup file. Processed 296 pages for database ‘RockStar’, file ‘RockStar’ on file 1. Processed 2 pages for database ‘RockStar’, file ‘RockStar_log’ on file 1. BACKUP DATABASE successfully processed 298 pages in 0.045 seconds (51.573 MB/sec). 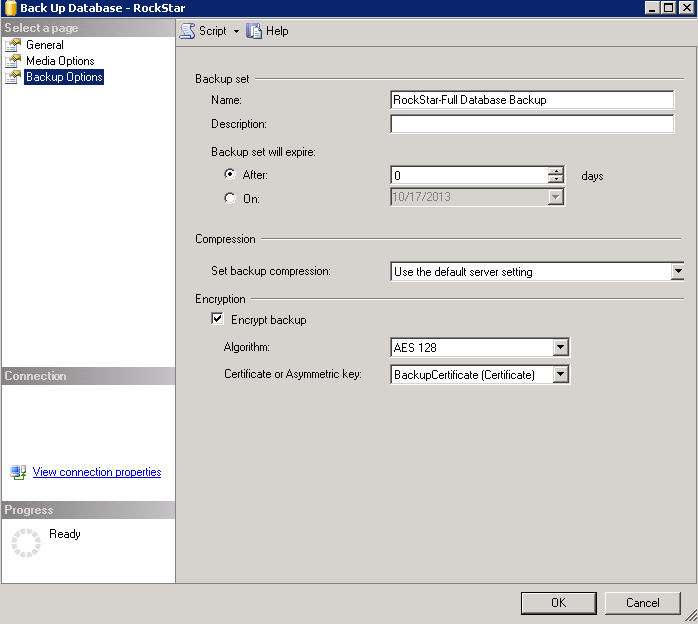 That’s a simple and straight forward way for creating an encrypted backup file using T-SQL. GUI also offers this ability and the encryption options are available in the backup options. Native backup encryption is certainly a good to have feature and I’m looking forward to test this really well during the next few days. Page restore – Smart utility within SSMS ! 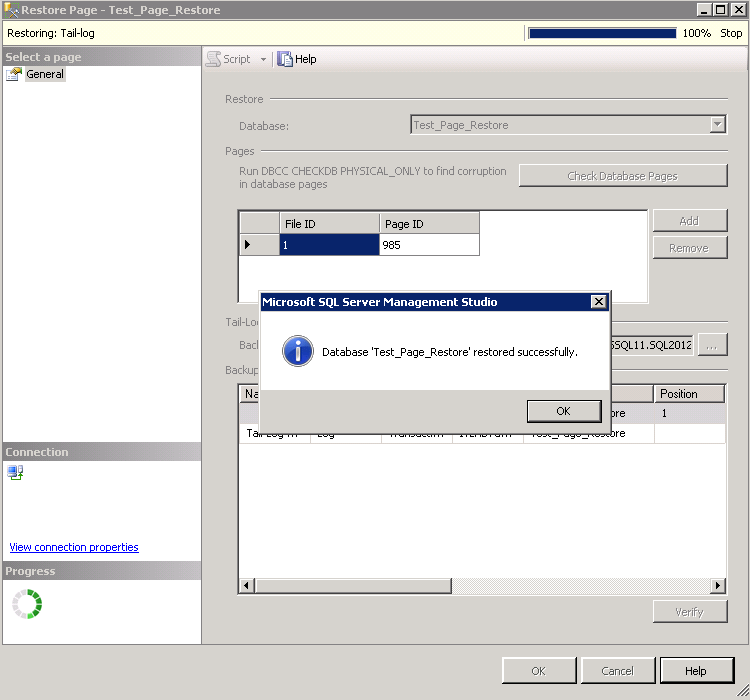 Page level restore is not something new for us, however page restore via SSMS (GUI) is something new, and it’s a feature available for SQL Server 2012. Page level restores is a great flexible option to restore a particular page from the backup in the event of a corruption been identified for one or more pages. Would you really like to restore a 50GB backup set when there is a requirement to replace a single corrupted page? No, you won’t and this is where page restore comes in. 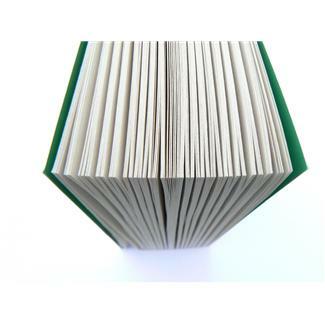 You can find your corrupted pages and replace it with a restore. 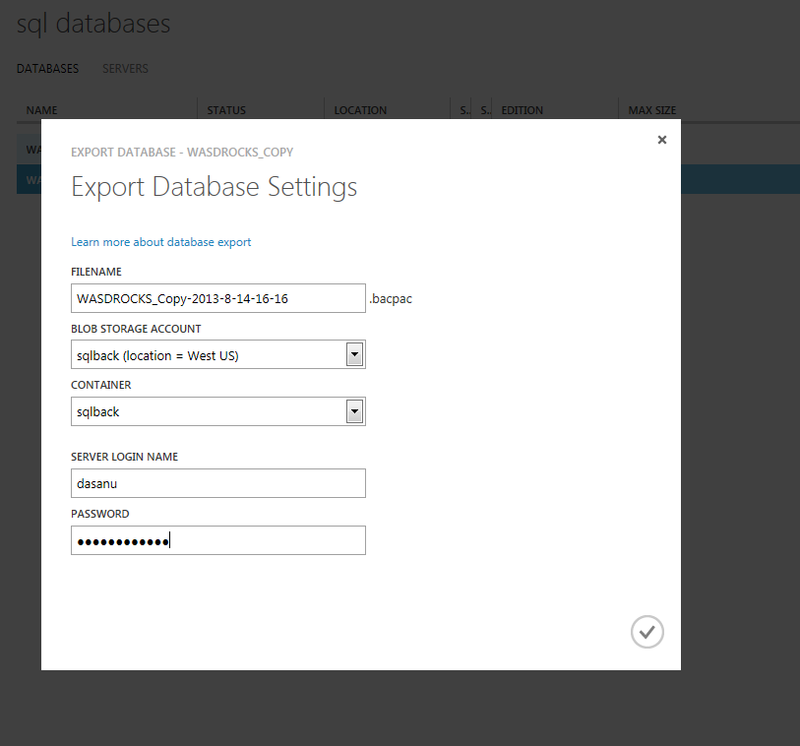 Till SQL 2012 page level restore was possible via T-SQL code, and SQL 2012 provides you this option directly from the UI. Let’s do a quick demo to understand this feature better. 2. I am interested in corrupting an index page for Table HumanResources.Employee. Let’s find an Index page for this table. Wait!!! Before I do some serious corruptions, let me take a quick backup of the database to the disk. I will be taking a Full Backup directly. 3. As I have a backup now,I can afford to do some real interesting corruptions ! Note – A backup set doesn’t mean that you are good and you have a sound disaster recovery plan. A backup is valid if and only if it can be restored. As I am doing a demo in a controlled environment I am not worried about backup validity. Note – You should never ever try these steps in a production environment. It should be done only in a controlled LAB environment. Before opening the data file using hex-editor I will need to take the database offline. 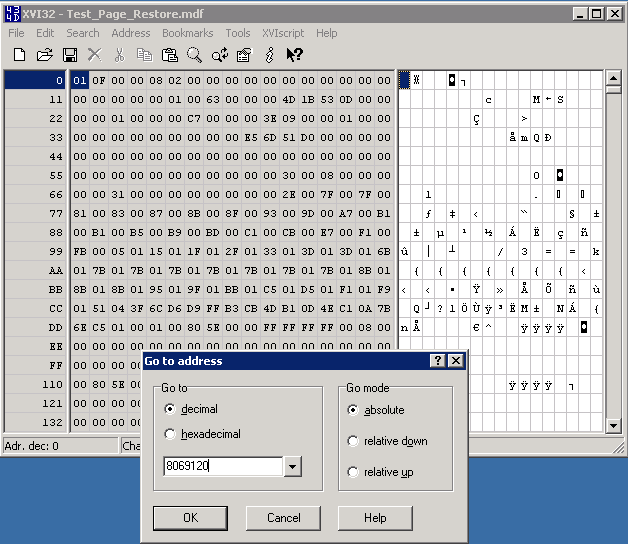 Once the database is offline I can open the data file using the hex-editor. Using the above mentioned offset, I can go to the exact page and corrupt it. I went to the exact page and corrupted that page by entering some letters. Once done, I saved the file directly from hex-editor and closed it. 4. Technically speaking now I have wonderfully corrupted page ID 985. I can proceed and take the database Online Now. 5. I am pretty sure that if I do a Select * from the table, I will get I/O errors. Let’s test that out now. incorrect checksum (expected: 0x77d4e0e1; actual: 0x5cd4e0e1). The error message clearly says that I have a corrupted page and it matched the one which I corrupted using hex-editor. 6. 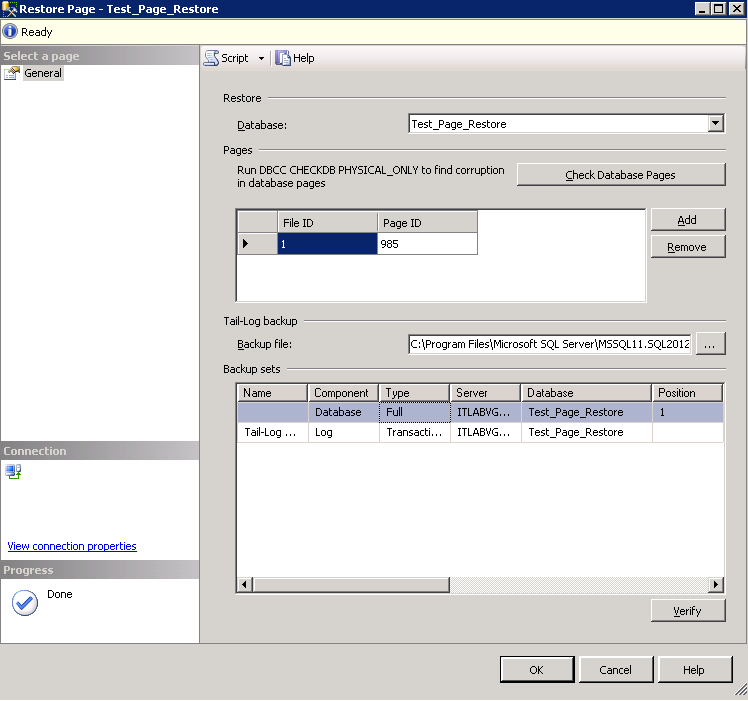 As mentioned earlier, starting SQL 2012 we can do a corrupt page restore directly from SSMS.For this I will need to right click the database and choose Restore option and then Page. 7. As soon as I select this option I will get the new restore window. If you carefully look at the Pages section, it already did a DBCC CHECKDB and pulled the corrupted page from the database. That’s one real cool option to have. It exactly matched the page which I corrupted earlier. The wizard will also let you know from which backup set you can restore the corrupted page back. In my case, I had already taken a backup earlier and it picked it up automatically. 8. I did a restore of the page using the wizard to bring back the corrupted page. 9. As the restore is completed. I checked the data to see if everything is fine. Great we are back in action yet again. I would like to thank Paul Randal(B/T) and Kendra Little(B/T) here as I learned to work with Pages/Corruption/Repairs by attending their sessions and reading their articles. They are just awesome. 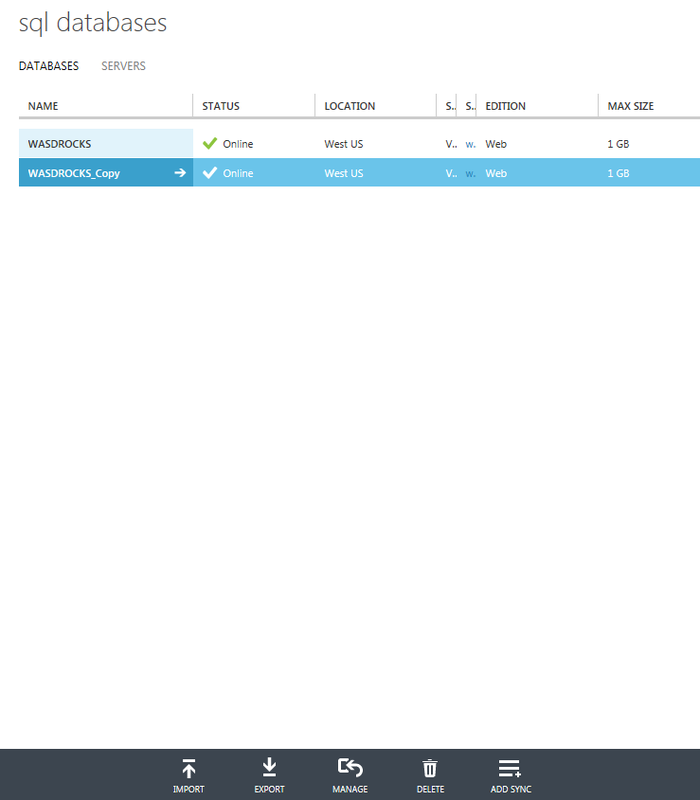 SQL Server 2012 has multiple enhancements and GUI support for Page restores are just one of them. Partial database availability is an exiting feature,and I decided to write this blog post after observing many doubts related to this feature in forums. We have a database with multiple file groups and data files reside separately in respective file groups.Now assume a situation where we have a severe disk failure and one of the .ndf file residing drive is corrupted! This will make the database inaccessible.We have multiple options to recover from this situation and one among them is to do a restore of the database using backup sets.Think of a situation where our database is super large and a restore will take around 30 – 45mins. Do we really want our database users to wait until we complete the restore? What if we give them a portion of the database online,while we work on the recovery part and bring everything online slowly. Wow!!! (Business will just love these ideas as soon as I tell them).However this one solution is not so simple and require lot of planning,testing and the application should be able to work without a portion of data. Processed 16 pages for database 'TEST_FILEGROUP', file 'NEW_DATA_FILE' on file 1. Processed 5 pages for database 'TEST_FILEGROUP', file 'TEST_FILEGROUP_log' on file 1. BACKUP DATABASE...FILE=<name> successfully processed 21 pages in 0.318 seconds (0.495 MB/sec). We are going to stop the SQL Engine service to delete the additional data file(.ndf file).Once the service is stopped we will be able to delete the ndf file. Once the ndf file is deleted,start the engine and you will observe the below error straight away if you try to access our demo database. This was expected and simply means that deleting ndf file caused failure for the database.What are we going to do now to bring this database up and running? Definitely we can restore the backup to bring this up,however just think about this situation.Your database backups are huge as we might be dealing with a huge database and users have to wait until the whole backup set is restored. 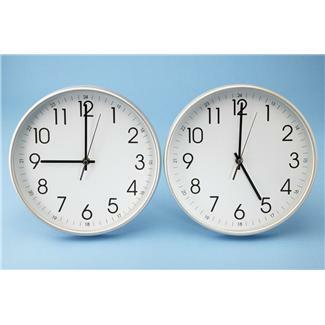 Do we have a RTO of around 45 mins – 1 hr? Do we really need to wait for the whole restore to complete to fix and issue with another file group before users can connect to the database and access tables which are residing in Primary file group? 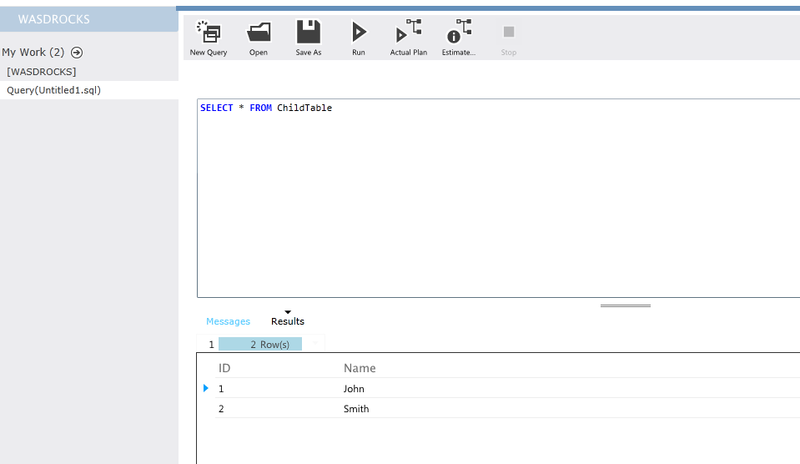 The short and sweet answer to this question is – NO,starting SQL 2005,database can be made available to users as soon as the primary file group is up and running for a database. 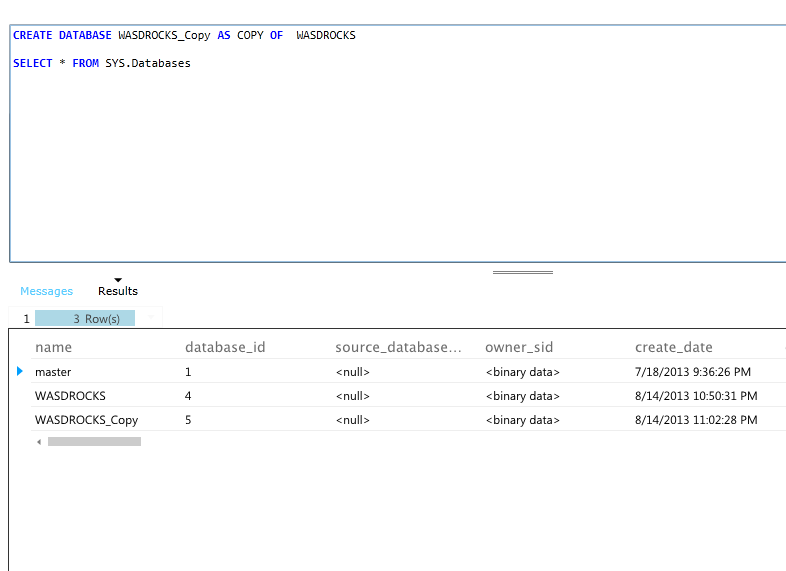 Now lets go back to our situation were database is offline because of a corrupted/missing .ndf file. Users compromised(This should be actually part of DR strategy and should not be decided at the last minute) that they can work with out table HRRECORDS,the one which was residing in the additional file group which just failed. The users just need Employee table to continue their work. Wow!!! Now we can feel some fresh air to breath. Note – If we make this file offline,we can bring this back only using a file/file grp backup or a regular database full backup. 9. Now as the file is offline the database is accessable. The query processor is unable to produce a plan for the table or view ‘HRRECORDS’ because the table resides in a filegroup which is not online. 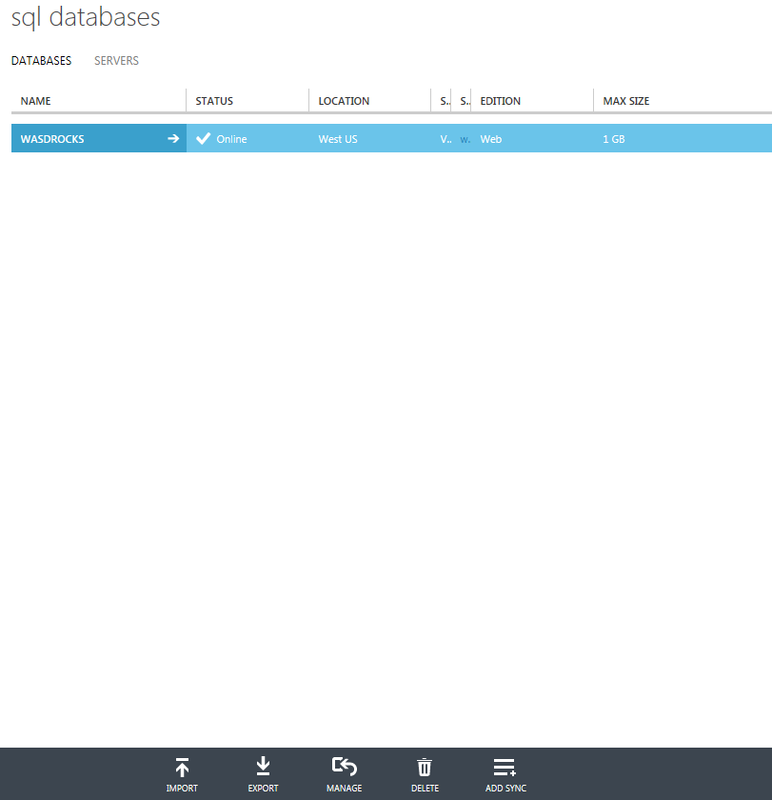 This is Partial Database Availability were one whole database is available without some tables and we have achieved this using File Groups/Files. The tail of the log for the database “TEST_FILEGROUP” has not been backed up. Use BACKUP LOG WITH NORECOVERY to backup the log if it contains work you do not want to lose. Use the WITH REPLACE or WITH STOPAT clause of the RESTORE statement to just overwrite the contents of the log. What does the message says – It says that the tail of the log is not backed up and it needs to be done before we do a restore of the file group. /*Processed 10 pages for database 'TEST_FILEGROUP', file 'TEST_FILEGROUP_log' on file 1. 3. Lets try to restore the file Group now. I specifically used RECOVERY here for the restore command to show the error message and show what is the need of tail of log backup. The roll forward start point is now at log sequence number (LSN) 21000000019100001. Additional roll forward past LSN 21000000024300001 is required to complete the restore sequence. but the database could not be brought online because one or more RESTORE steps are needed. Previous messages indicate reasons why recovery cannot occur at this point. RESTORE DATABASE ... FILE=<name> successfully processed 21 pages in 0.214 seconds (0.736 MB/sec). Processed 0 pages for database 'TEST_FILEGROUP', file 'TEST_FILEGROUP' on file 1. Processed 0 pages for database 'TEST_FILEGROUP', file 'NEW_DATA_FILE' on file 1. Processed 7 pages for database 'TEST_FILEGROUP', file 'TEST_FILEGROUP_log' on file 1. RESTORE LOG successfully processed 7 pages in 0.117 seconds (0.463 MB/sec). Conclusion – Partial database availability is very much useful for huge databases and you have all your secondary file groups to store historical data and primary file group is critical for business. 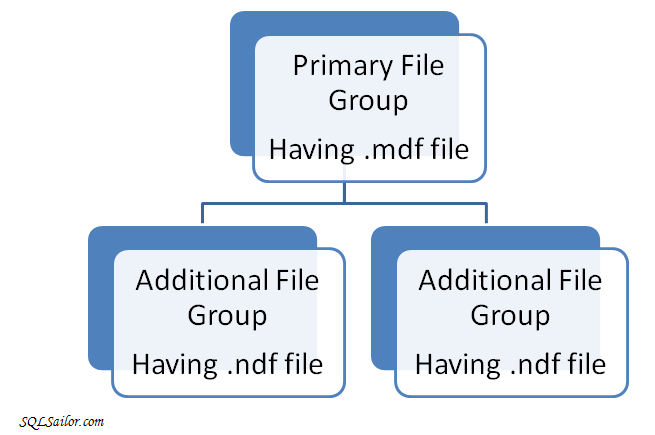 Backup and restore of file/file groups is a very interesting topic and I will simulate this feature in SQL 2012 to see if there are any changes and will come up with more details. I would love to hear your experience dealing with file groups and thanks for reading. Today I witnessed yet another user who was dealing with BACKUP LOG [database] WITH TRUNCATE_ONLY. This is one of the features which got discontinued from SQL Server 2008 and above,and this was one of the best decisions Microsoft had taken after SQL Community experts gave valid reasons for discontinuing it. 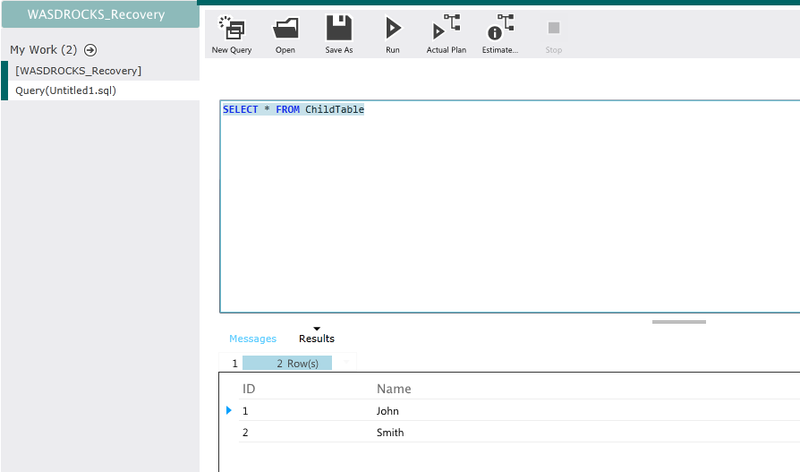 I decided to write this blog post to explain why this feature is an evil and force SQL Server 2000(Yes,you heard it right! There are many companies which still uses it) and SQL Server 2005 users not to use it. When you do a Truncate_Only it simply means that the log backup chain is broken and you are loosing your ability of doing a point in time restore. This is a worst case situation if you are hit with a disaster. This means that we truncated the transaction log prior to this backup and broke the log chain. If you dont take a full backup immediately after the error and continue with normal log backups,then you dont have a recovery chain to recover the database in the event of a failure. I have observed a different behavior in SQL Server 2000(Yes! Again I said 2000) were transaction log backups are created after Truncate_Only,however there are not valid for a restore and you will end up getting error message like this if you try to restore them after a full backup restore. 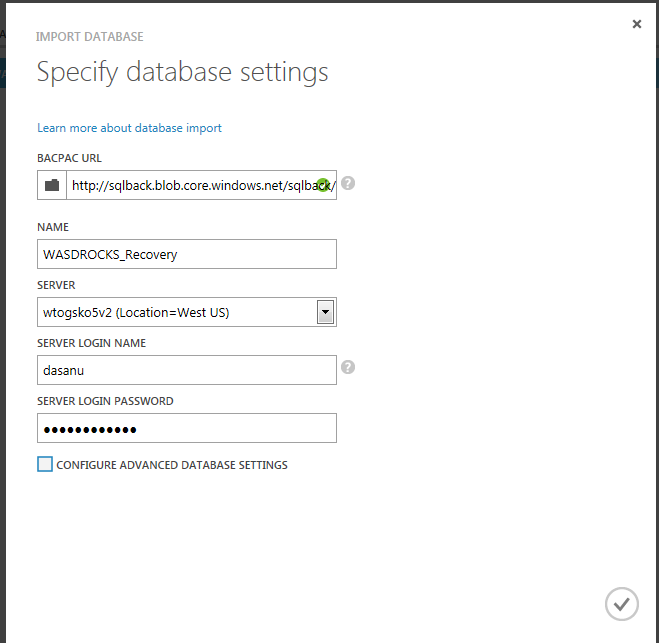 The log in this backup set cannot be applied because it is on a recovery path inconsistent with the database. SQL Server 2005 is much better that it doesn’t allow any transaction_log backups soon after Truncate_Only. 2. Put your databases to Simple RECOVERY MODEL if you dont need point in time recovery. Standby mode will leave the DB in restoring mode,writes are not allowed but user can connect and give select statements. With recovery mode will ensure that no more restore will happen and DB will be online. 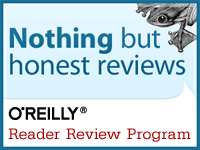 With norecovery will ensure more restore can happen,like restoring differential or Tran_Logs. When we restore the database system should have Exclusive lock.